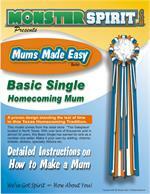 Three dimesnional megaphone charm perfect for homecoming mums and garters. 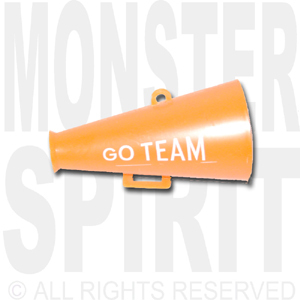 These cheerleader charms are printed with "GO TEAM". 12 per pack.